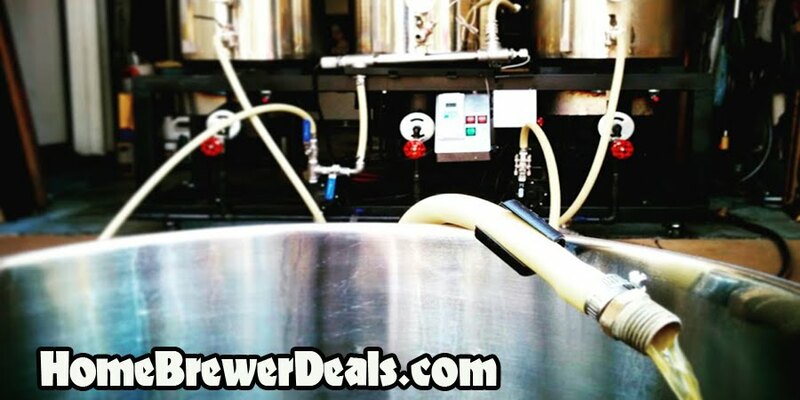 Coupon Description: MoreBeer.com currently has a deal of the day going on where you can save some money when you purchase one of their hombrewing maple wood mash paddles, perfect for your homebrew beer batches. 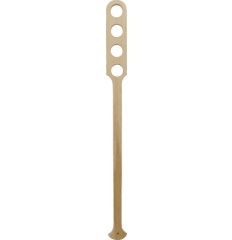 This carved wooden mash paddle will allow you to stir in your mash on all-grain batches. The paddle is hand carved in the USA from a single piece of hardwood maple and has a smooth sanded finish.